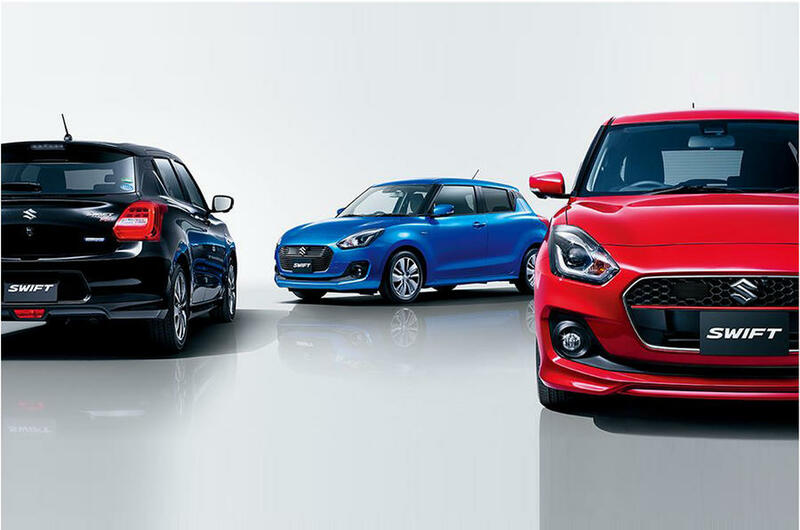 The ongoing Geneva Motor Show 2017, for the very first time, witnessed the all-new version of popular hatchback Swift, developed by the Japanese automobile major Suzuki. The latest showcased Swift model is all set to enter the Indian market by 2018 and this revamped Swift will be up for sale in Europe from next month. It must be noted that the European Model is being produced at the Suzuki's Sagara plant in Japan. The latest model has been incorporated into some fresh front design and smart Heartect technology so as to attract the young buyers. Confirming this, Kanji Saito, executive general manager and managing officer, global automotive operations, Suzuki Motor Corporation, told reporters, "We have introduced advanced technology such as our new generation Heartect platform, our SVHS mild hybrid drive train and a new protective safety system in the new Swift". 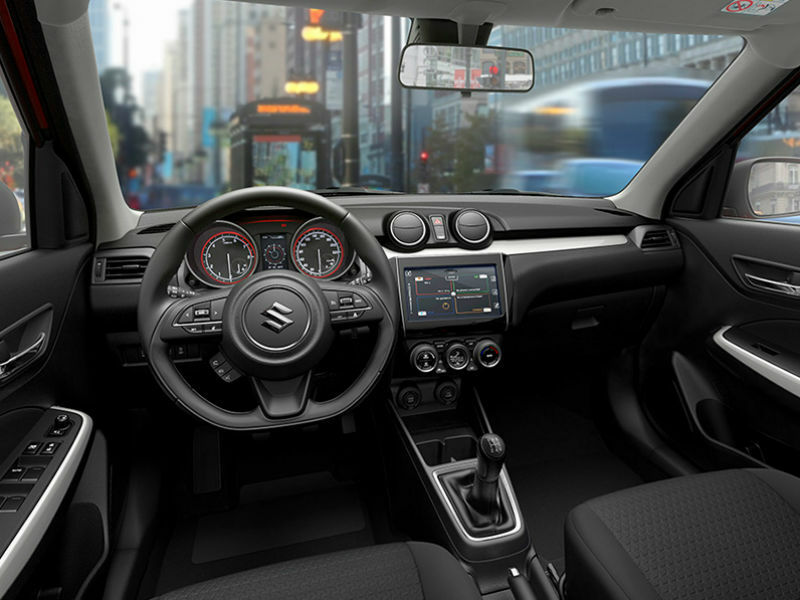 The all new Suzuki Swift 2017 has also been loaded with some smart safety tech. The new Swift features advance forward detection system combined with a monocular camera and a laser sensor along with autonomous emergency braking, lane departure warning, and high beam assists that enable advanced and automated safety. The vehicle has also been included with millimetre-wave radar for adaptive cruise control and is also claimed to be 5 percent more fuel-efficient than the existing version. "We achieved this by developing a completely new super lightweight body that weighs only 840 kgs, which is 120 kg lighter than the current model," Saito added. He further said: "Since the launch of Swift in 2004 as our first global strategic model, the Swift has been our best seller with more than 5.4 million (over fifty lakh) units delivered to customers worldwide. 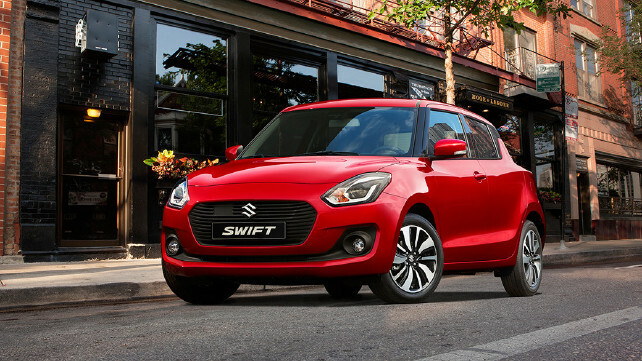 The Swift latest version is expected to come in India with the turbocharged 1.0L BoosterJet engine, which made its way to India with Baleno RS. Further details on powerstrains are not yet available, but a power-packed Swift is expected to hit the Indian roads in the later stage of 2017 or in early 2018. 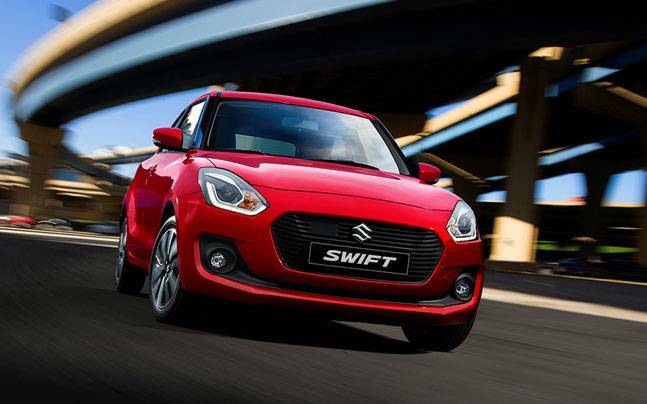 The Indian automobile segment is anxiously awaiting for this latest Swift version and is anticipated to re-reach the magical sales figure of 1.5 million units of its outgoing model in India.